Prefab office building interiors can look just as professional as traditionally built spaces. Real estate developers and business owners choose General Steel buildings because of the quality as well as customization of our structures. Our team has worked on countless office building projects, some of which we have supplied the building only, and others our team has undertaken an entire design-build project. Whether you are developing a new office for occupation or as an income property, the superior quality of our prefab office buildings is a must. Working with General Steel is a collaborative process that ensures that your final product reflects your specific needs. The process starts with a two-way conversation between you and our experienced team. 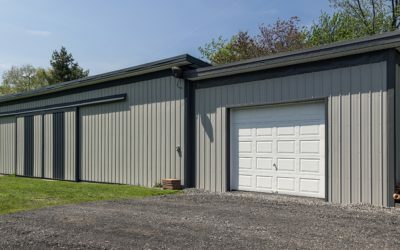 We want to know exactly how you will be using your metal office building, how it will fit on your property, and your ideas for interior and exterior design, among other factors. We then research the location of the office building to ensure that it’s equipped to withstand the wind and snow loads of your area as well as any insulation requirements.